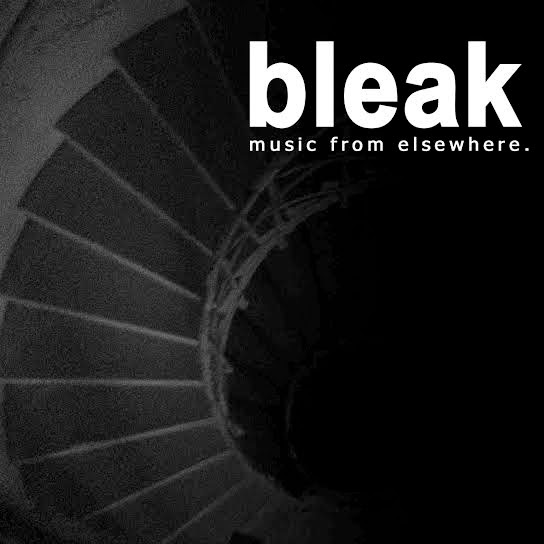 Bleak was founded in 2007 by Bernhard Hansbauer in Austria, as stepchild of Laridae, an IDM-/Electronica netlabel. Besides Laridae and Bleak, Bernhard has been active as "DJ Scrag!" since the late 80's, organises shows and events in Vienna/Austria, and is editor for the Austrian Gothic and Industrial platform gothic.at. The initial idea was to release music in highest possible download quality, that's why most of the releases are available in the lossless FLAC format. Musically, Bleak focusses but not limits itself on Experimental / Industrial / Electronic genres. However, also Improv and Shoegaze can be found in the roughly 60 releases until today. As milestones in the label history, Bleak released two compilations, containing tracks from both renowned artists and newcomers. The official label compilation "Why be Blake when you can be Bleak?" features contributions from 80's post-industrial pioneers like Portion Control, Coil, Attrition, Konstrukitivists, Nocturnal Emissions, Cultural Amnesia, Sleepchamber and many more, besides tracks from younger projects like Mushy, Josef Nadek, Stormhat and further acts from the Bleak roster. The other compilation was a compilation for the 10th anniversary of the Poland based "Wroclaw Industrial Festival", where all bands on the bill contributed tracks, some of them exclusively. Featured were Thighpaulsandra, Absolute Body Control, Sieben, Clock DVA, Thorofon and many more. In 2011, Bleak started to experiment with physical releases, the first one being a CDr with new material by Cultural Amnesia, "This Is Not Your Shape". In 2014, a tape was released together with the Berlin based [aufnahme + wiedergabe] label. And finally in 2015, Bleak had its first vinyl release, "Destiny Drive" by UK Industrial pioneers Konstruktivists. The netlabel part (now being referred to as "Bleak Netlabel") of the label remains as it is, providing free downloads in highest possible quality.